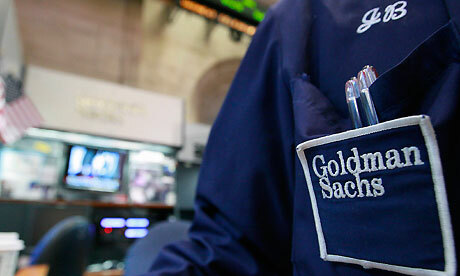 An unexpected company is investing in our troubled youth- Goldman Sachs. According to an article on Yahoo news, Goldman Sachs will invest almost $10 million dollars in a program that is aimed at helping youthful offenders in New York. The four year program is focused on providing education, training and counseling to at risk youth who are incarcerated. One of the first "social service bonds", the program's ultimate goal is to lower the 50% recidivism rate for youthful offenders currently serving sentences at Rikers Island correctional facility. The investment does not come without risks and is certainly not a donation. Goldman Sachs will use privately funded investments to fund this public service bond. If the recidivism rates drop by 10%, investors will break even. If that 10% drop is not met, investors will loose approximately 2.4 million. However, if recidivism drops more than 10%, investors could make more than 2.1 million. Having the private sector investing in the criminal justice system is a new idea. I would be interested in knowing who is responsible for reporting the recidivism rates and calculating the data that dictates whether a profit is made. Also curious to know if the investors have any participation in the implementation of the program.